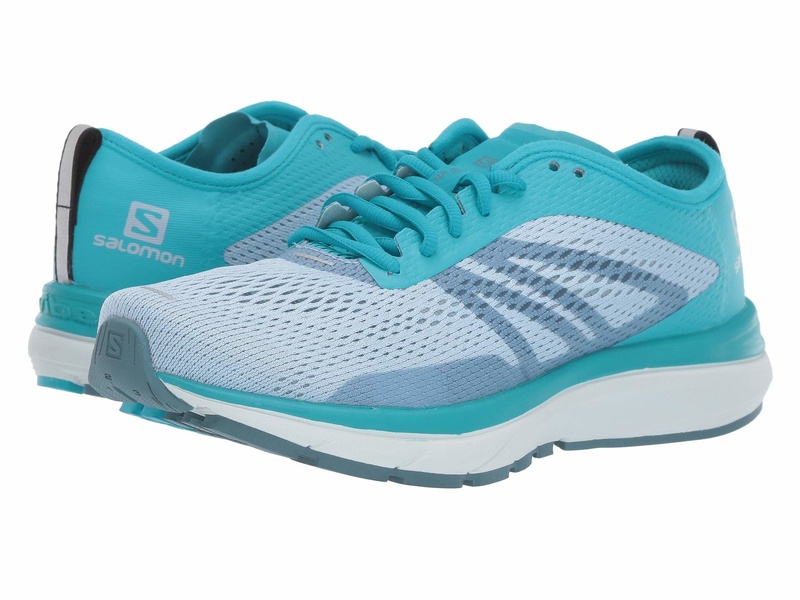 Build up your discipline and feel the seconds fall off your time with the reliable stability, support and comfort of the Salomon® Sonic Ra 2 running shoe. Usage intensity: Training and racing. Lightweight mesh and synthetic upper for superior breathability and durability. Traditional lace-up closure with sturdy fabric laces for a secure fit. Ortholite™ molded footbed has an open-cell construction, allowing for more breathability and features superior cushioning for long-lasting underfoot support. 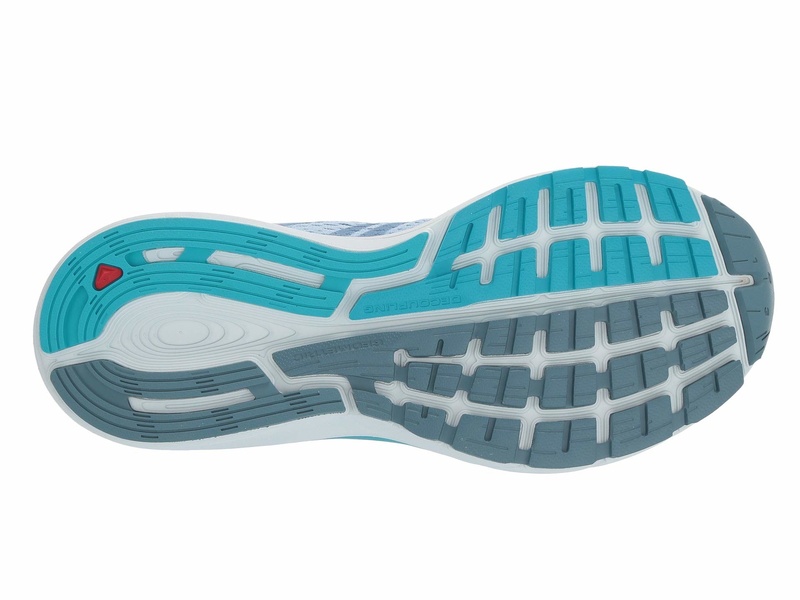 Opal cushioning compound provides a soft, comfortable underfoot ride. 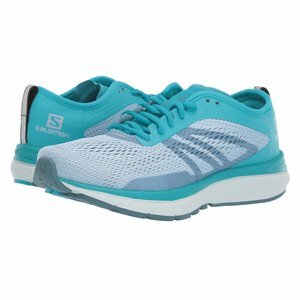 Cushioned midsole with High-rebound EnergyCell+ midsole technology supplies optimal energy return. Geometric Decoupling™ works with the foot to allow smooth and efficient load guidance, creating an effortless and efficient heel-to-toe transition.